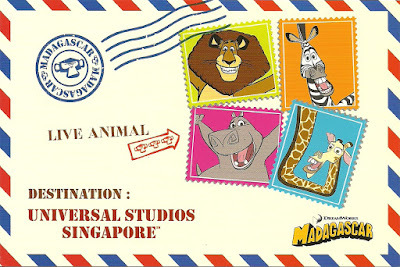 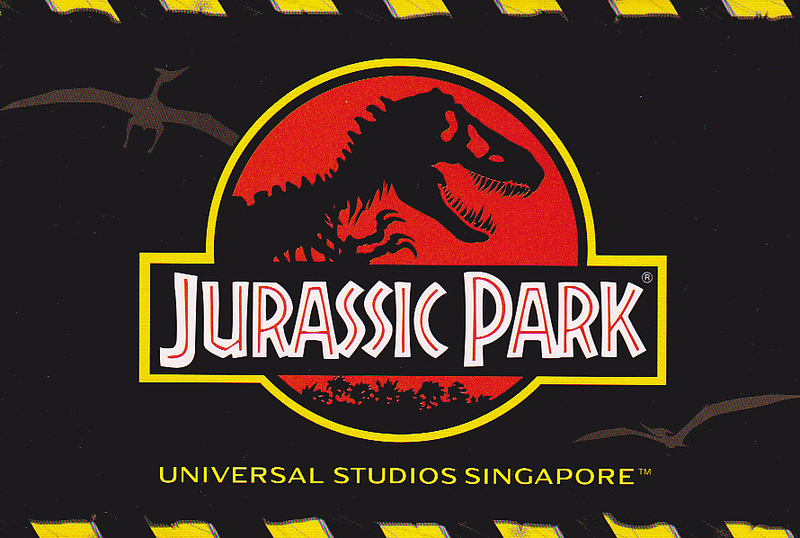 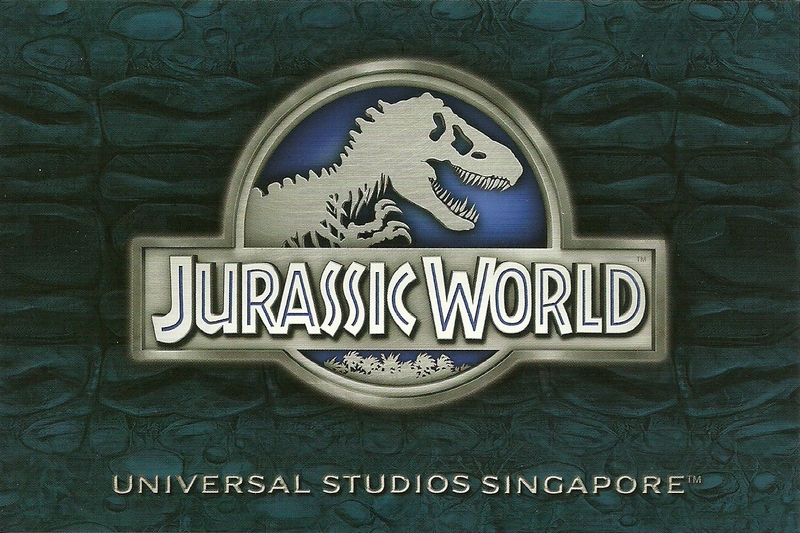 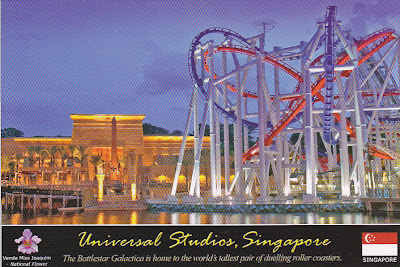 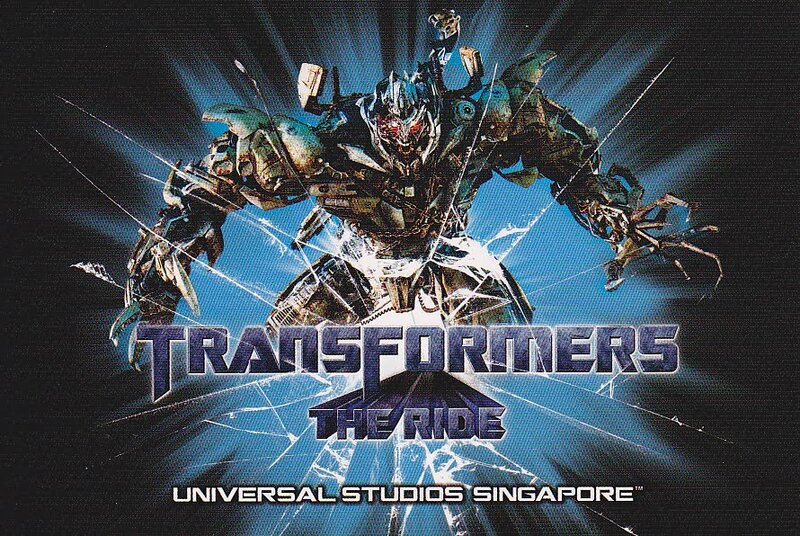 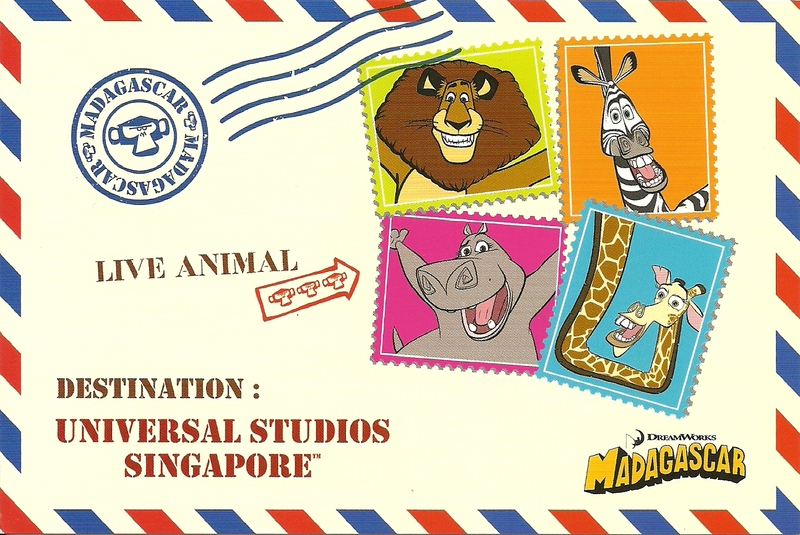 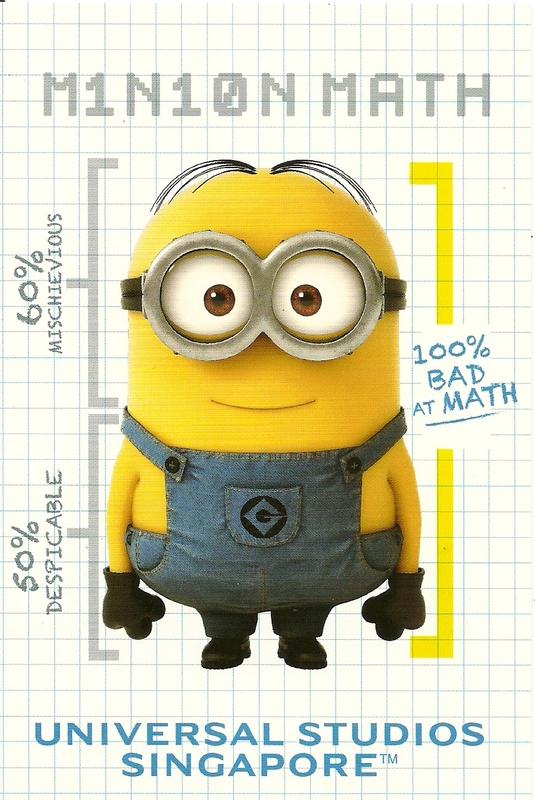 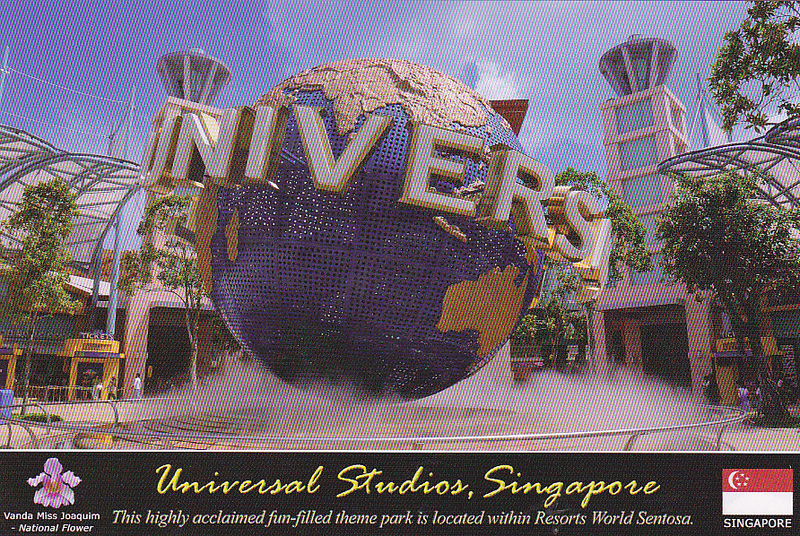 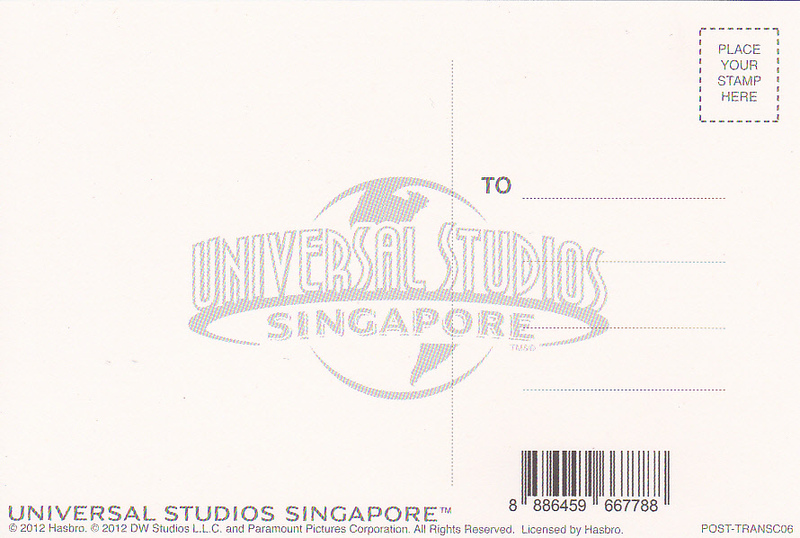 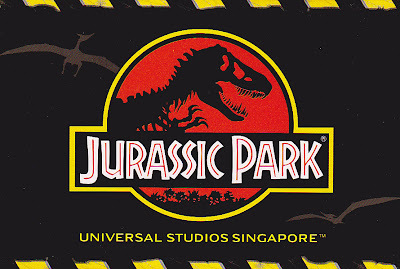 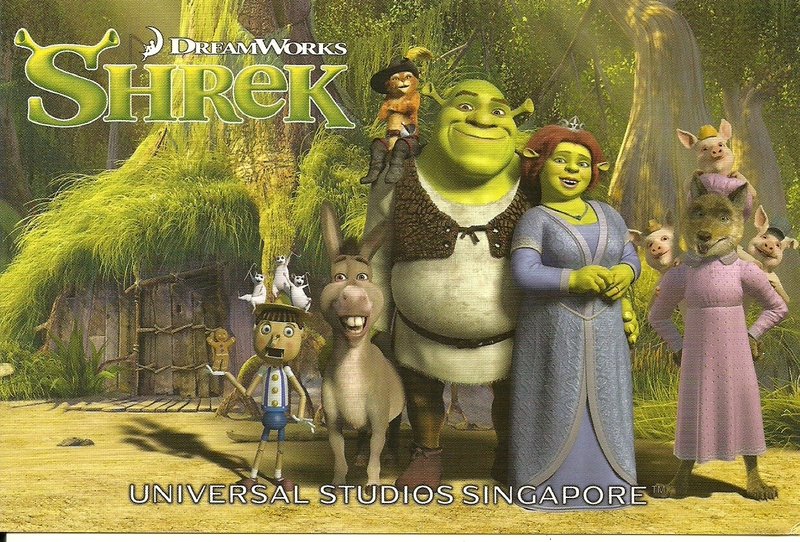 Update: I bought four more Universal Studio Singapore postcards in August 2015. I visited Singapore Universal Studio or USS in August 2012. 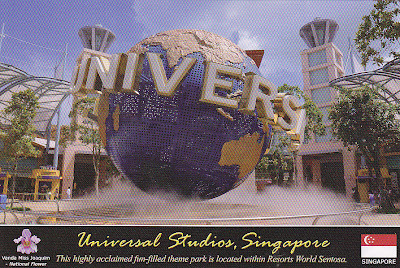 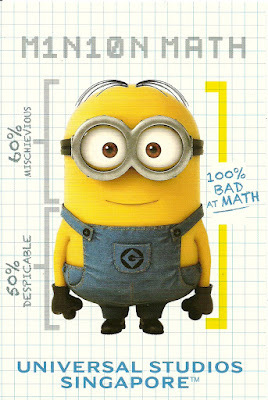 I have been to Universal Studio in Los Angeles before. 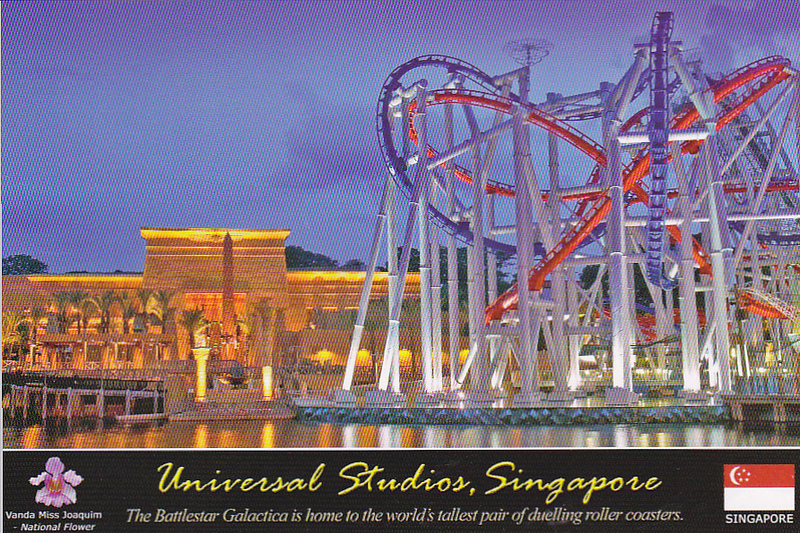 The USS is smaller but still worth a day's visit. 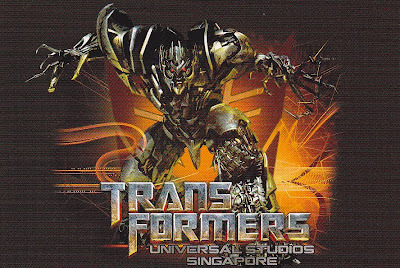 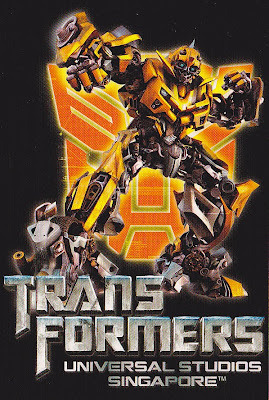 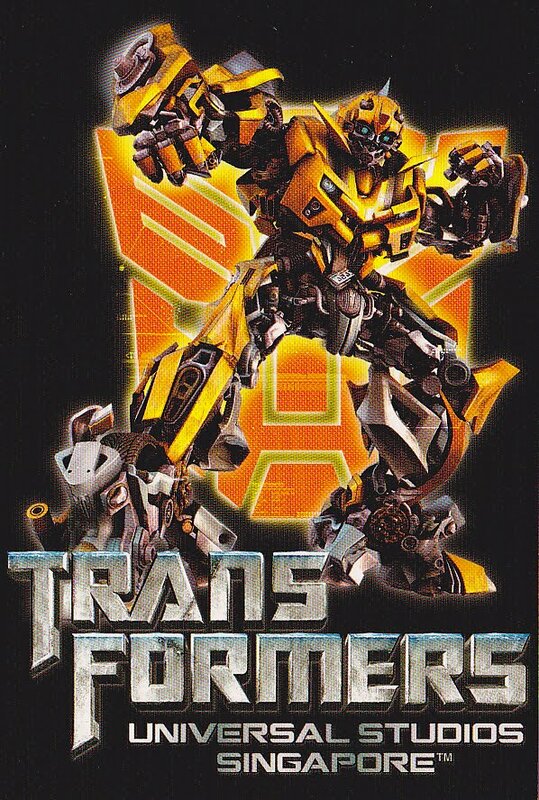 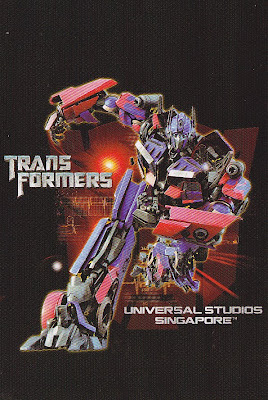 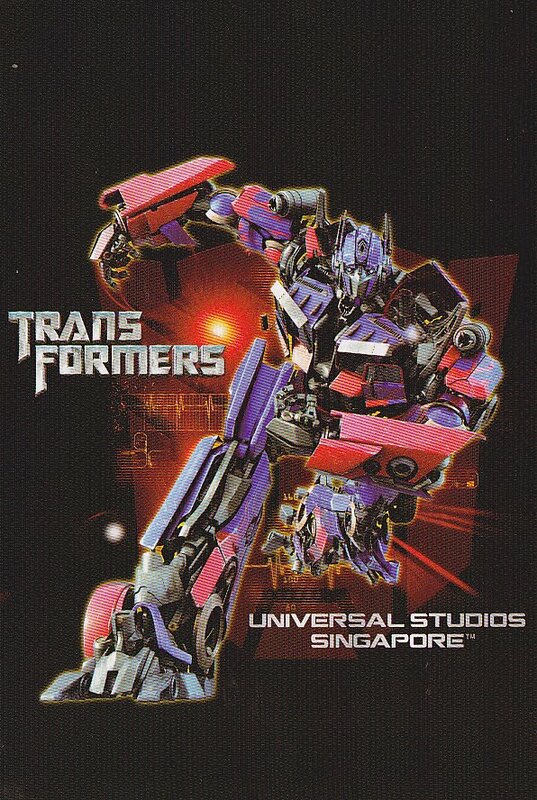 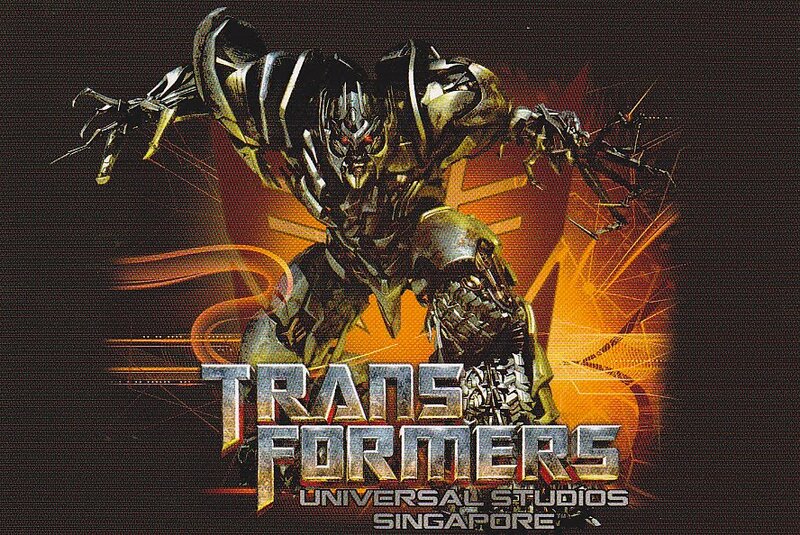 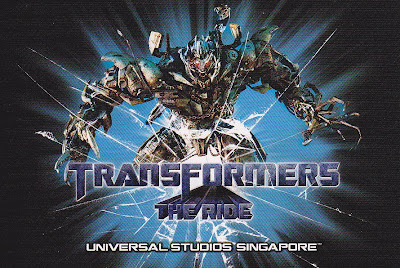 I bought a set of USS Transformers postcards as this is the only Universal Studio in the world to first premier Transformers. 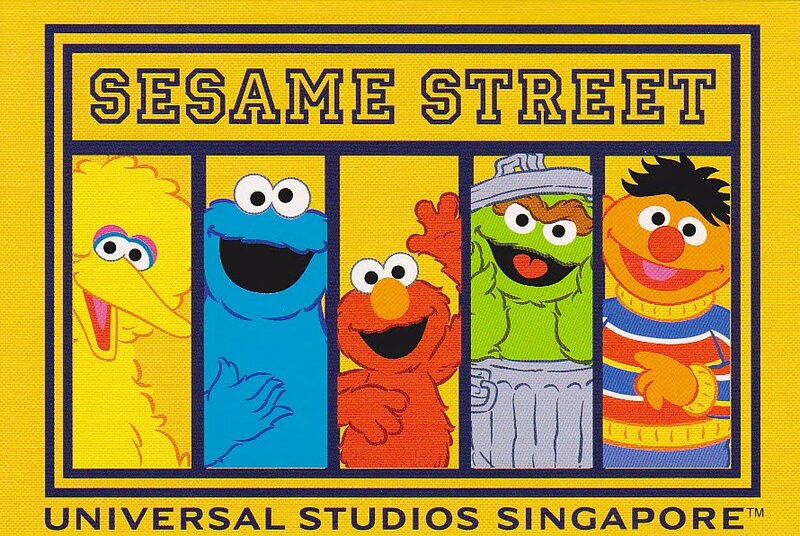 Also found USS postcard of Jurassic Park and Sesame Street.